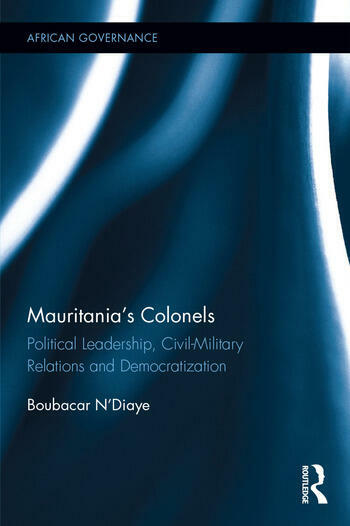 This book, the result of more than a decade of research, focuses on the socio-political dynamics and civil-military relations in a little studied country: Mauritania, located in the troubled North-western part of Africa. Boubacar N’Diaye brings into light the political evolution of this country which holds lessons for African politics, and could affect the future of the West African sub-region. The Colonels’ Foreign Policy: An Extension of the ‘National Question’? Boubacar N’Diaye is a professor of Africana Studies and Political Science at The College of Wooster, USA.